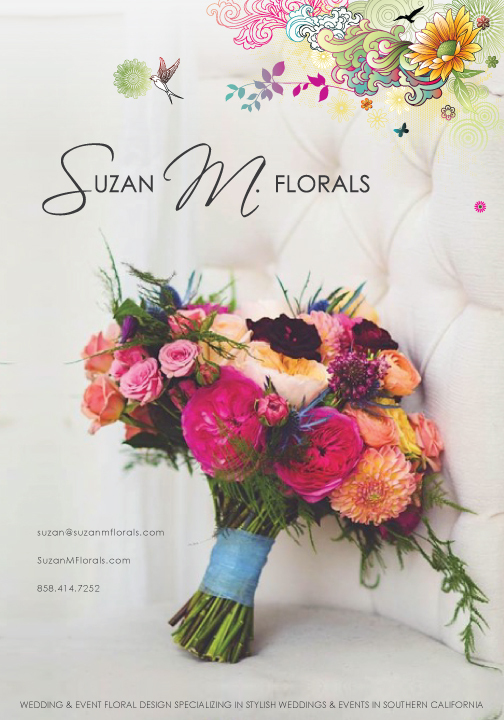 Suzan M Florals has been transforming settings into picturesque events that never fail to enchant guests and delight the senses. 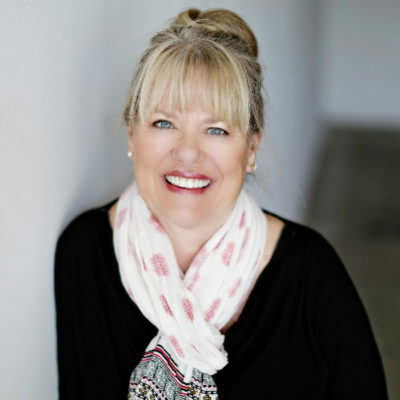 Suzan blends passion, creativity, and artistry into every occasion, and leaves nothing to chance. Every flower, from exotic orchids to Ecuadorian roses, is painstakingly hand selected to ensure that every aspect of our design is vibrant, fresh and exceptional.Whatever your flavor of affair, from minimalist to lavish, vintage to modern, classic to contemporary, from simple elegance to the outrageous and unconventional…Suzan M Florals will breathe life into your visions and ideas to make your celebration a phenomenal success that neither you nor your guests will want to forget. My childhood years were spent in my family’s garden in Bermuda, devoting endless hours to creating anything and everything with flowers. From there, my love for all things botanical grew. But life, motherhood, and my first career as a flight attendant led me on a journey away from this passion for a time. 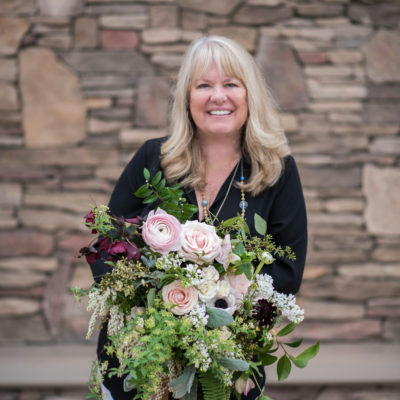 The international flights in which I served took me to some of the most beautiful and lush places in the world, allowing me to see the most exotic and different species of flowers and therefore calling me to return to my affinity for floral design. Soon I began to dedicate time to learning all I could about creating beautiful events. I have worked with silks, dried, and fresh flowers since the early 90’s and have worked full time in the wedding business since 2003. When I realized this was my true passion, I clipped my wings and I have never looked back. I truly delight seeing a bride view what we have created for her special day and say it is better than she ever imagined. My love for weddings is in the details and a vision to create something breathtakingly beautiful.